The story of Working Girl is impressive and still up to date in many ways. The main characters are played by Harrison Ford, Sigourney Weaver and Melanie Griffith. The same way impressive are the names of the supporting characters which are Alex Baldwin and Joan Cusack. 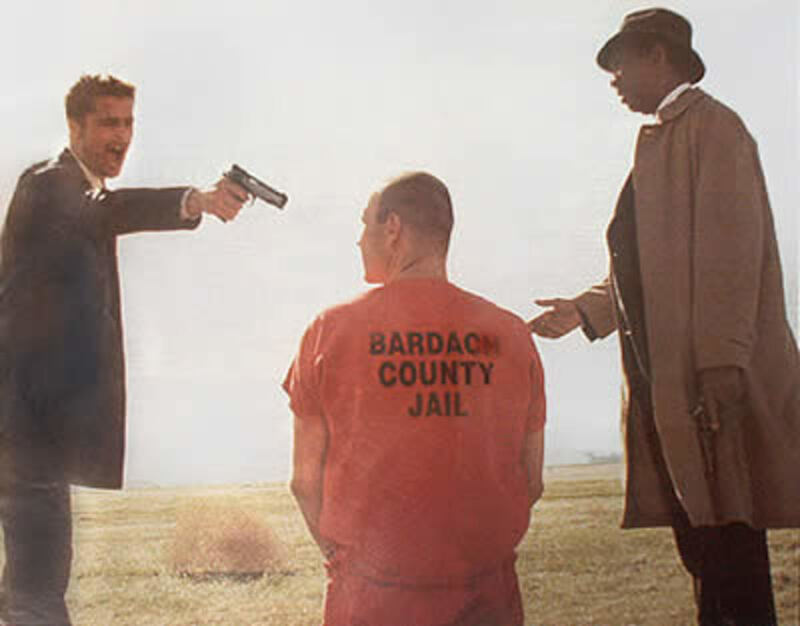 These actors acted perfect together so it was no surprise (seen backwards) this film got a six-time OSCAR Nominee. Great job, Mike Nichols!. The story is about a woman named Tess McGill (Melanie Griffith) who works as an assistant and dreams of a real own career. She always tries to motivate her changing bosses to bring her into business programs and classes that could push her progress. Besides, she is attending evening courses and reading magazines to stay well informed - especially about the gossip news which sometimes give you background information that other business persons usually don´t have as they don´t read this kind of magazines. It is only that all her experiences with her bosses lead into cheap and stupid advances - said it in a nice way. So she quits or get fired and changes jobs very fast and often. This leads to the point that she gets one last chance - as the assistant to a female boss named Katherine Parker (Sigourney Weaver). In her private life Tess lives together with her boyfriend (Alec Baldwin) and has a lot of friends. 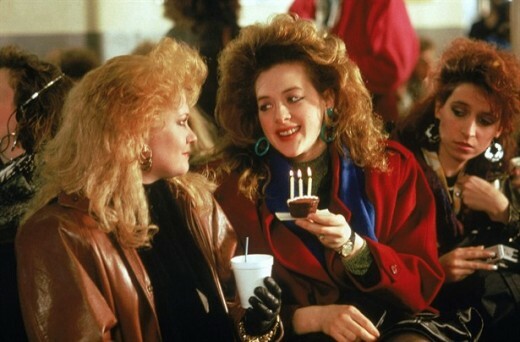 Her best friend Cynthia (Joan Cusack) has no career dreams for herself, but supports Tess whenever necessary. First, Tess is surprised and impressed likewise by her new boss. Katherine is a career woman and encourages Tess to support her. She even offers that this is no one way road and Tess will - of course - always get Katherine´s support in return. Katherine´s most important business project is to get involved into a big business fusion. Mr. Trust, a famous and successful business man, wants to join and extend his company to the media. At the same time the Trust Industries has financial problems and could get bought up and taken over by a foreign competitor. Not best conditions to expand. One day, while reading a magazine on the ferry crossing the East River Tess finds an article about a famous radio station and it´s DJ. The station actually is bankrupt and for sale. The article asks what will happen to the successful DJ and his popular radio show. Tess keeps the article. In her next appointment with Katherine she tells her what she figured out and what solution she creates out of this for Katherine´s project. Trust Industries is in trouble and wants to expand into the media business. There is no TV station to sell at the moment and they need a quick solution to kick out this foreign investor who wants to buy Trust Industries. The solution that Tess created is that Trust Industries buys this radio station first to get a foot into the media business. By this deal the foreign investor had no chance to take over Trust Industries as foreign companies are not allowed to own radio stations in the U.S.A.
Katherine´s reaction is ice cold - but as the viewer you can see that she is surprised and impressed by this idea. Of course, she would never admit this to Tess and so her reaction is lame and disappointing for Tess. A few days later it happens that Katherine leaves to go on a private journey with her boy friend. She expects to get asked to marry him. Beside her own job, Tess as Katherine´s assistant shall take care for Katherine´s Penthouse and all private stuff. At the same day it happens that Tess comes home to her own apartment and finds her boyfriend in bed with another woman. She turns around and leaves immediately. By having Katherine´s key code she decides to stay at her place until she has found a better solution. While walking around in the expensive Penthouse she is listening to dictations that Katherine left on her machine. So it happens Tess hears how Katherine suggests to a man named Jack Trainer (Harrison Ford) the business idea that she got from Tess and now offers as her own idea. By this, in addition to her private disaster, Tess is completely down, frustrated and of course angry, but it happened that Katherine breaks a leg on her holiday. So Tess gets a call and the order to "take over". This is Tess´s chance - and she takes it and also the responsibility for her own success from now on. I will not tell the complete story here as I hope you will remember and feel animated to watch this wonderful movie again - or maybe for the first time. You can really learn and take a lot out of it for your own life. Films and books should teach you something, entertain you or help you somehow for your own life. This is what many screenwriters, directors and producers would name when being asked what their incentive is. They want to entertain, to teach and to help people - best all at once. Never give up dreaming for a better life. Work hard and follow your goal. Never lose sight of it. Take responsibility for yourself, for all your deeds and decisions. Mistakes are not the end of the world, but a lesson. Educate yourself, attend courses, learn and read a lot and stay well informed about what is going on around you and in the world in general. Try to understand the connections and reasons why things happen. Keep your mind fresh and young. Meaning, be open to new ideas and crazy thoughts that might come up to your mind or that you capture around you. Believe in yourself and your ideas and take yourself first. Not in a harsh way, but in your life YOU are the most important person. So it is only you who can walk and make the way to your goal. Know the names of people who could become your tutors or mentors. Even if you never meet them you can learn by how they are reaching their goals. Be creative in your way of thinking and think around the corner. Try to combine things that never looked to match. The results can be incredible. Never trust too easily. It happens every minute and all around the world that good ideas were stolen. The way Tess makes her decisions is what we all love about America. It is the American Dream and it stands for the complete western world. Capitalism in its best sense and performance. This film shows how to make money, career and businesses. Plus, you can learn a lot about the 1980s Zeitgeist. There is the living style, the technique, fashion and what really strange hair styling women had at that time. Not to forget these computers! 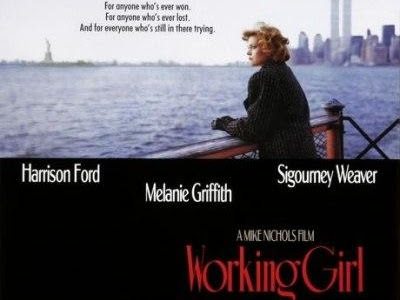 Working Girl is dedicated: For anyone who´s ever won. For anyone who´s ever lost. And for anyone who´s still in there trying. Can´t say it any better! I hope you will enjoy this film as much as I always do. Have fun! The first update of this hub is a sad one. Mike Nichols died of a cardiac arrest (so it is said) on November 19, 2014, aged 83, only a few days after his birthday. Mike Nichols was a great and successful director, born on November 6, 1931 in Berlin as Mikhail Igor Peschkowsky to a father of Russian Jewish ancestry who was born and raised in Vienna, Austria. His mother was a German Jewish. 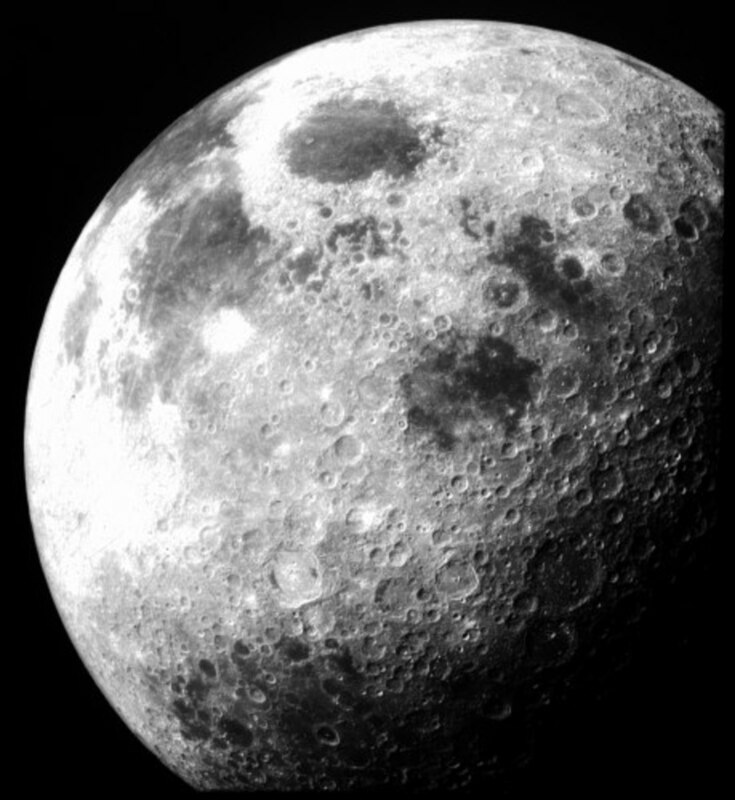 Mike had a four years younger brother with whom he was sent alone to the U.S. in April 1938 to meet his father Paul (actually Pavel, but he changed his name to Paul Nichols in the U.S.A.) who had escaped earlier. In 1944 he (Mike) became a real American citizen. 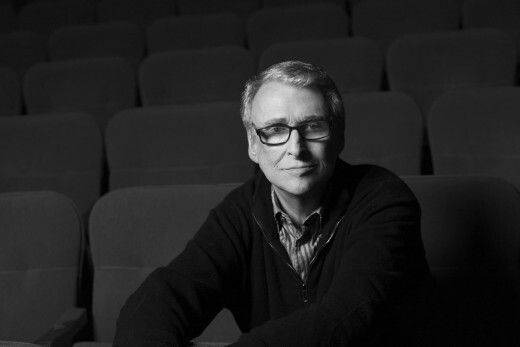 Mike Nichols is one of the 12 persons who won all four important awards for movie people which are the U.S.entertainment awards Tony, Emmy, Grammy and the Oscar. He was nominated in the category Best Director for an Academy Award for Who´s Afraid of Virginia Wolf, The Graduate, Silkwood, The Remains of the Day and Working Girl. He won it for The Graduate. His life and work deserves an extra article so I´ll keep this short here and send my condolences to his wife and family. Thank you for this interesting conversation. Really enjoyed it, Robert! Absolutely. Have been there trying to do what others expected me to do. Forget it. Follow your plan and the universe immediately opens the way. It's very much as it is told in The Secret or as Esther Hicks teaches it in all her videos on youtube and as Dr. Joseph Murphy explains it in his books about the subconscious. Even this Pastor Joel preaches these rules. 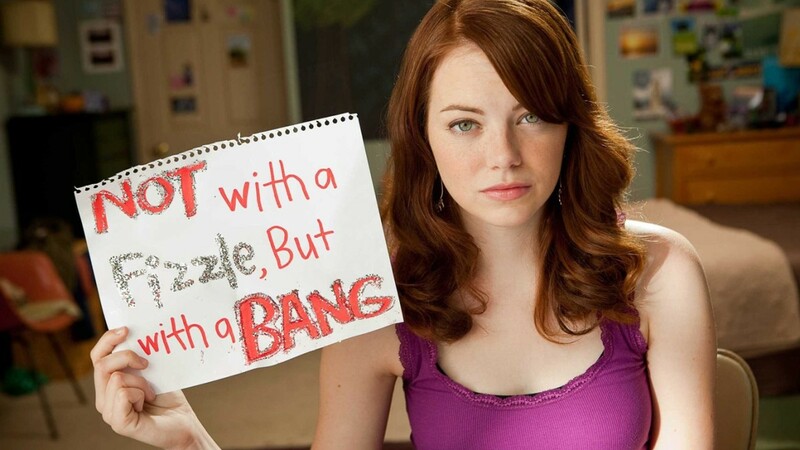 So many people talked about it in this movie The Secret - so it must be true. Very good points. It also seems in real life striking out on your own is a better way to go than by being a good soldier. Well, if Katherine would have been honest they would have become unbeatable as Tess was ready to fight for their team. Katherine would have got more respect in her branch and within the company and Tess would have attended the courses in this business program she dreamed of. Would have taken longer than what came out which is great. The thing is that Katherine was the one who always told Tess that it's only she herself who can make the change, who has the strings in her hand to enhance her life. Katherine was even around when Tess read her message to Jack Trainer and she had a bad excuse. At that point Tess had the choice to believe her or to follow her instincts. One funny thing of this story is that Tess followed Katherine's advice and reached her goal faster than she would have done if Katherine would have been honest and fair. The other funny thing is that by this decision Tess kicked Katherine out of every game. She got that business made with Trust Industries, she got the new job which seemed to be very much like Katherine's position and she got the man. This is actually what the audience want to see. Interesting is how early in the film the tide changes for Katherine. Completely different in Whiplash for example - just because I just read the script. Andrew also has this moment when he suddenly follows his own rules, but very late. He had no other chance if he wanted to make it as a drummer - and he made it. Both risked a lot and made it because the universe responds positive to this positive power or energy of a serious wish to reach something. Those are good points. It would seem Katherine's betrayal would be what made her decide she wasn't going anywhere by following the rules, since nobody else was. Had Katherine been honest with were best case scenario Katherine would have gotten the bulk of the credit and she would have gotten a good call and a slightly higher pay bump at the next evaluation period. Worst case scenario Katherine gets told it's a risky idea and she would do well not to take advice from her administrative assistant. Thank you for your comment, Robert. Glad you like the article. I don't know if the man was the wrong when she chose him. I don't think so. It's more the point that she changed, developed and entered a new level by something like taking evening courses and he didn't and couldn't follow. So, he tried to be successful in another field which then was chasing other women. I think an interesting question is why it needed a female boss before she made the final change, the change in her way of thinking. Success and changes all begin in our heads, in our thoughts. So far all her friends, her boyfriend, her bosses let her think in certain tracks. Maybe by the fact that her boss was a woman she realized that women can make a career as well. As she then found out Katherine is not honest either she simply played the cards she got - by accident. 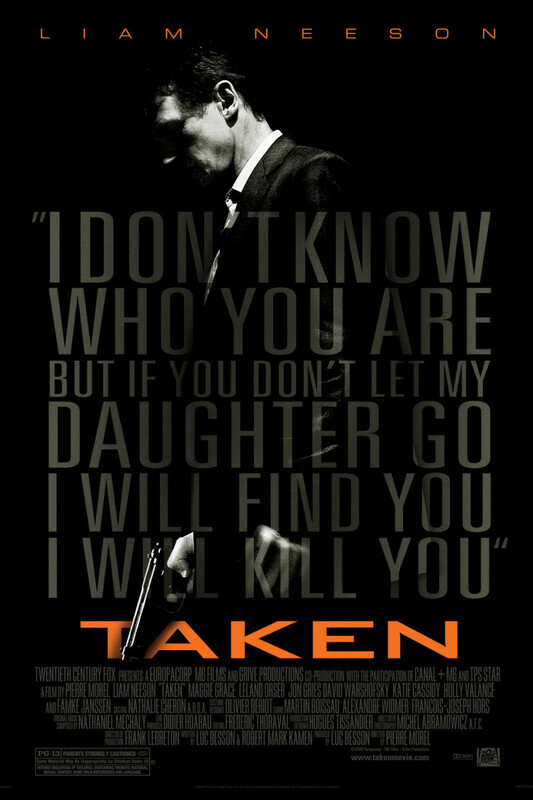 The more I try to analyze the story the better the script becomes as the story is really well constructed. While the men in her life were obviously in the wrong a good question would be why does she interface with the wrong men? Her woman supervisor proved no better than her male supervisors. She never considered her problem might be with the way she carried herself made her an easy target for those who wanted to take advantage of her. If you find yourself the perpetual victim try changing your behavior. Although it's an old movie I like to watch it from time to time. It's always like a wake up call and a reminder to follow up my dreams and create my own rules. Have you ever seen this film? Did you like it? Why or why not? Let me know, I love discussing films of all kind.